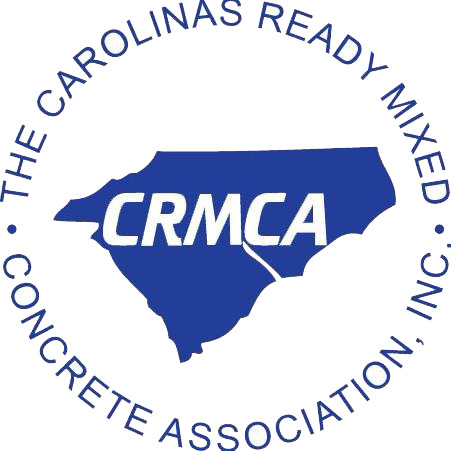 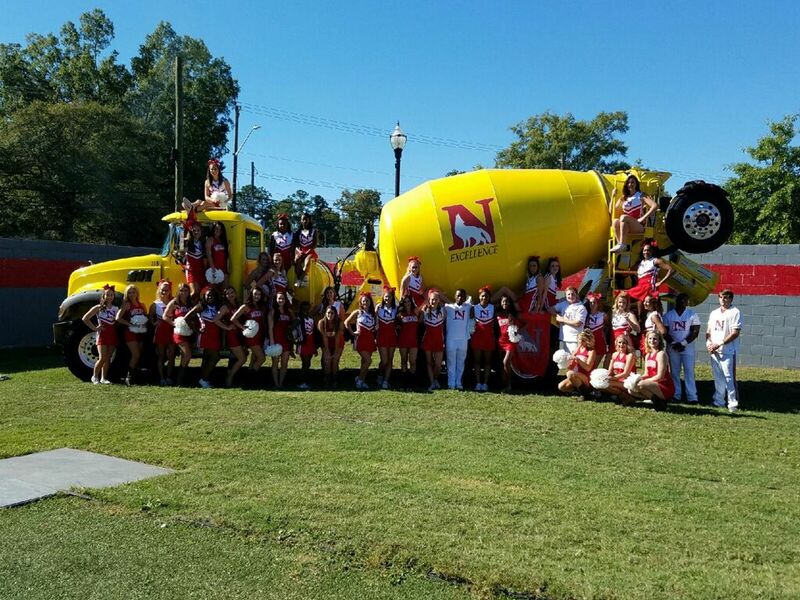 Carolina Concrete markets ready-mix concrete in the Upstate and Midlands of South Carolina. 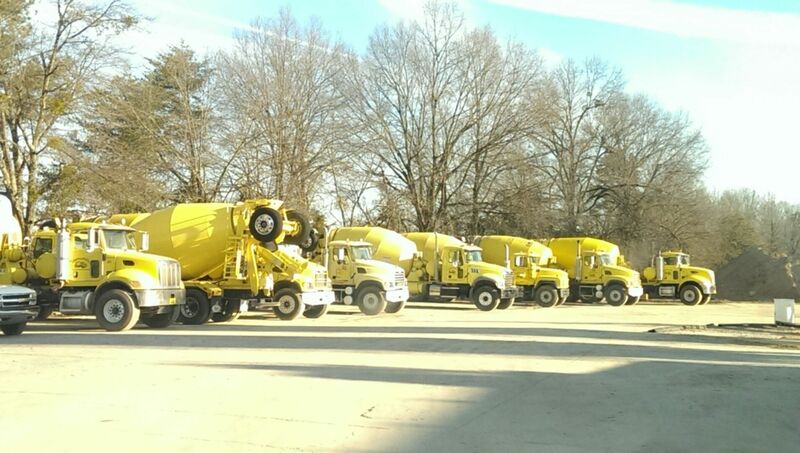 Quality concrete is produced for industrial, residential, commercial, and highway customers. 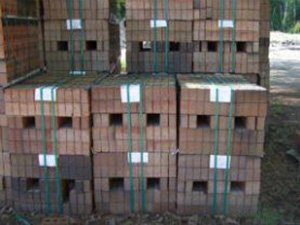 The same appreciation and eagerness to serve is given to an order of one cubic yard or one thousand cubic yards. 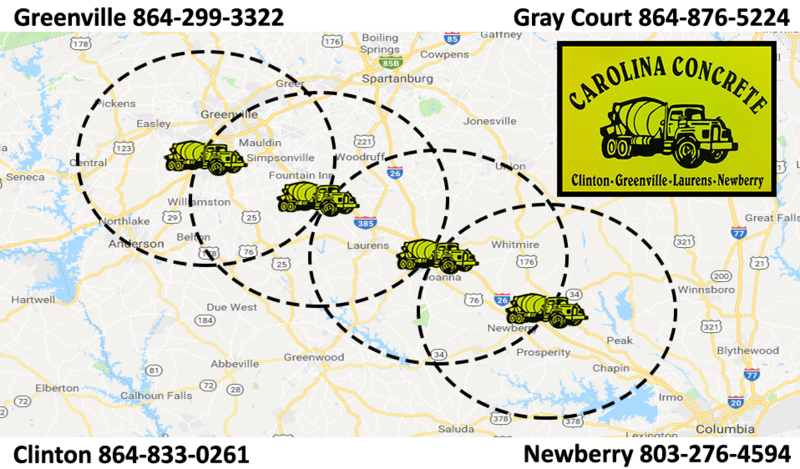 At Carolina Concrete, we pride ourselves in providing the best quality concrete services in the Upstate and Midlands areas of South Carolina. 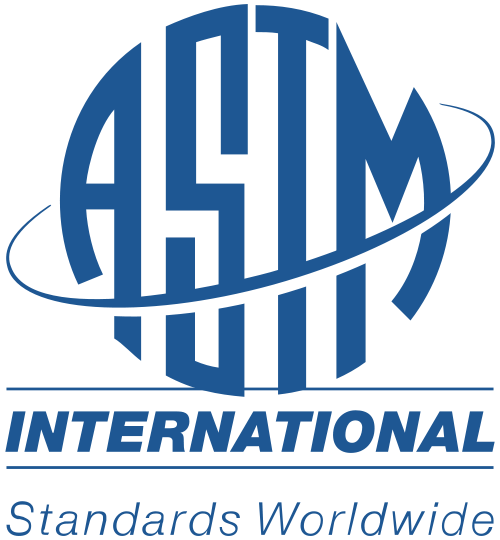 Finding the right company to do business with is not always easy. 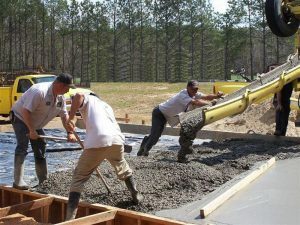 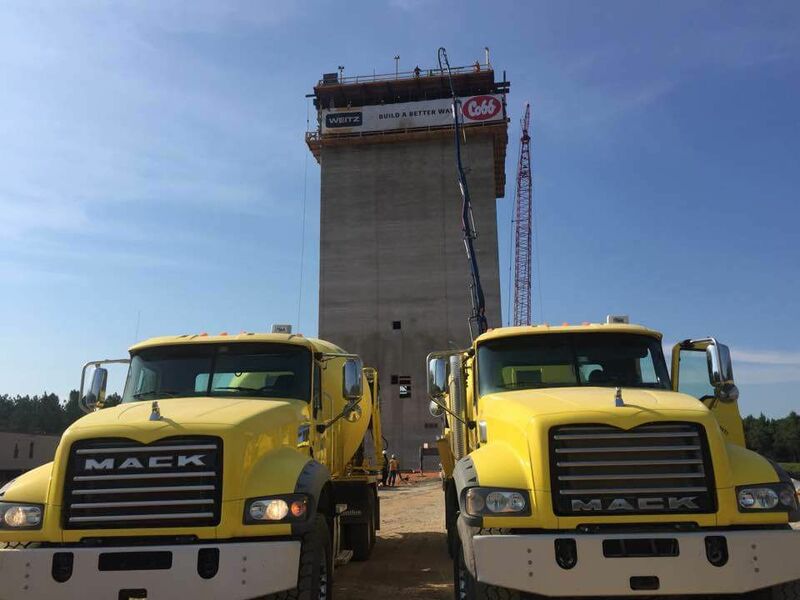 Being a top-rated concrete contractor is something we take very seriously. 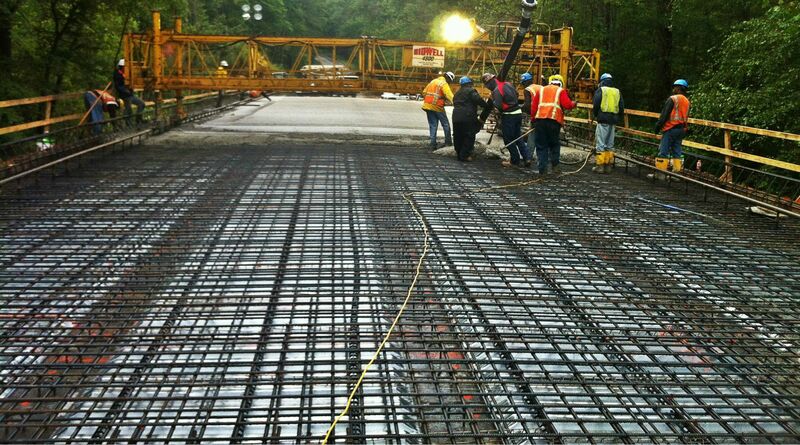 We earn it each and every day and with every project that we help complete.